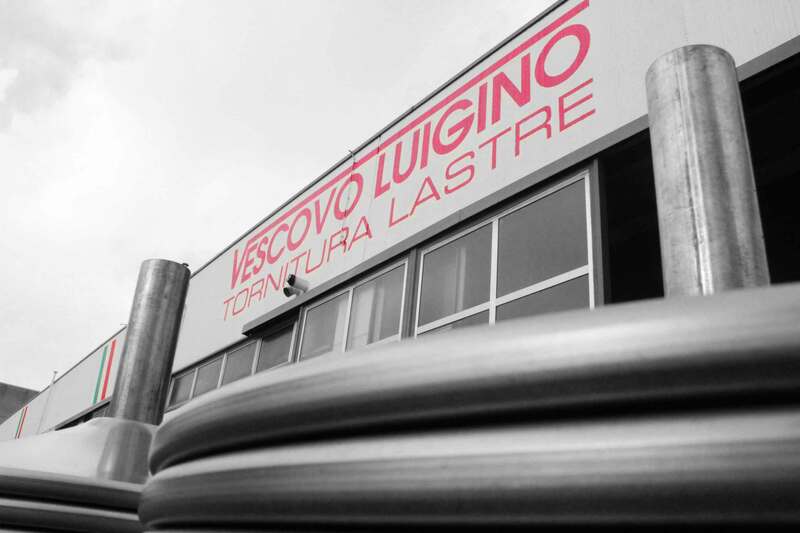 The turning workshop Vescovo Luigino is located in Dolo, in the province of Venice, and boasts over 30 years of activity in the field of spin-forming and metal stamping to meet the needs of various production fields. The company engages in contracted processing of metals and is distinguished by a highly organised structure and modern equipment. In the last 15 years, the workshop has undergone a radical transformation of its mode of production, abandoning manual processing to switch to high-tech industrial machinery. The company fleet includes sheet lathes with CNC and self-learning logic. This enables the company to meet the current needs of the market: contained prices and prompt completion of tasks. Glass holders, ceiling lights, wall bases, etc.